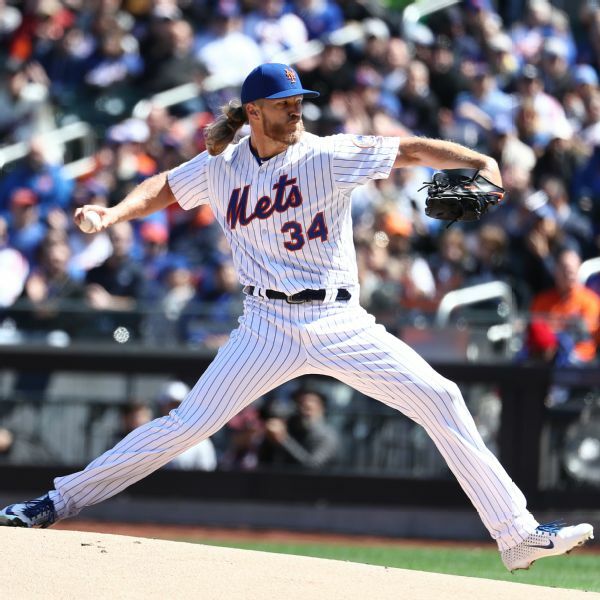 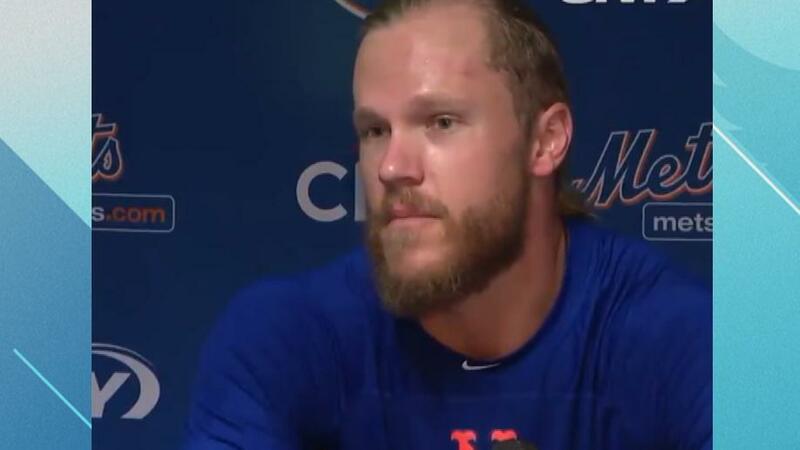 After a late return from Miami early Thursday morning, Mets starting pitcher Noah Syndergaard wasn't happy the Mets had an afternoon game for their home opener. 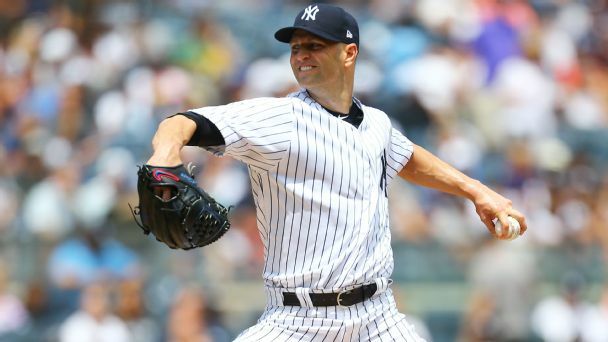 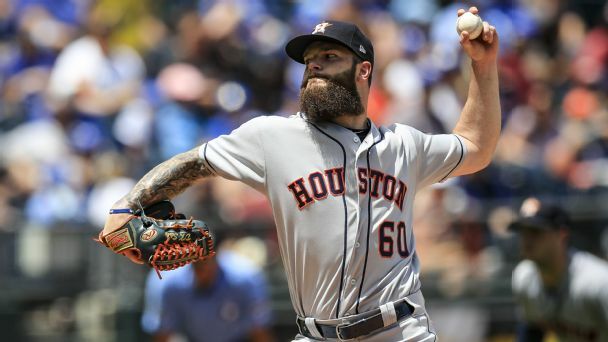 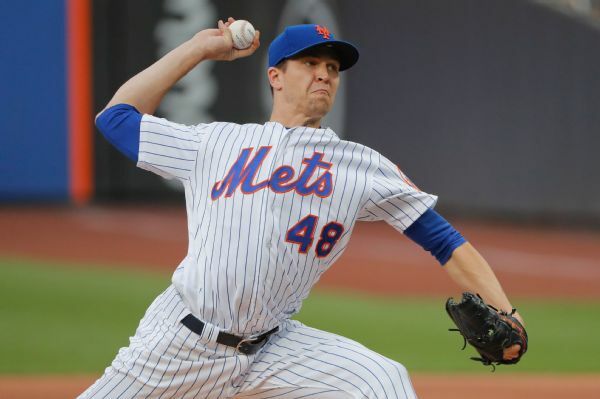 He thinks the short turnaround was a factor in a 4-0 loss to the Nationals. 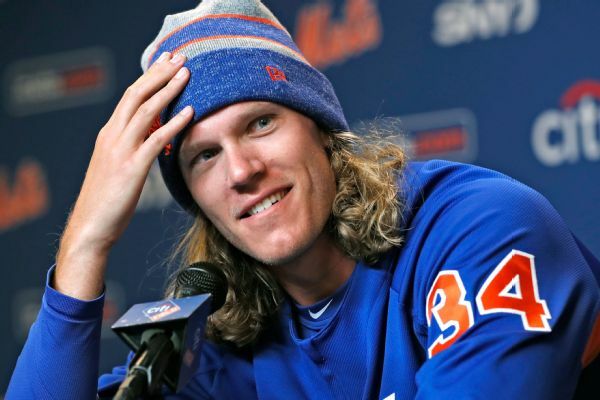 Two days after Mets pitcher Noah Syndergaard said he wasn't looking forward to making the trip to Syracuse -- "not even in the slightest bit" -- he ran around the Carrier Dome while waving a large Syracuse University flag. 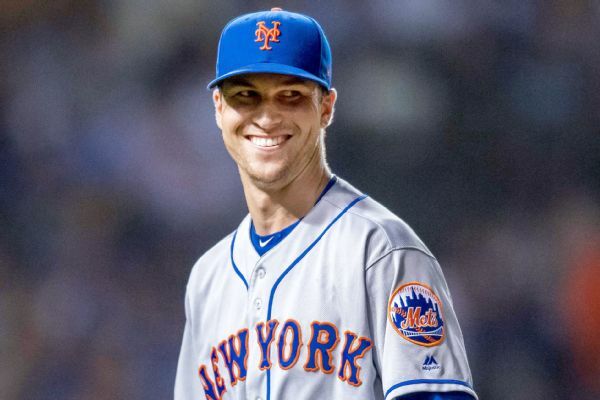 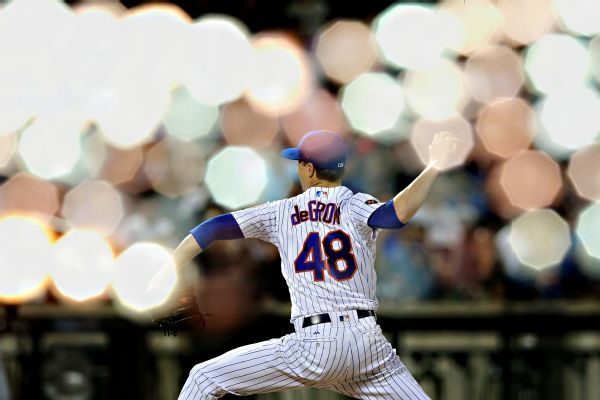 Defending NL Cy Young Award winner Jacob deGrom, who led the majors with a 1.70 ERA in 2018, has signed a five-year extension with the Mets worth $137.5 million. 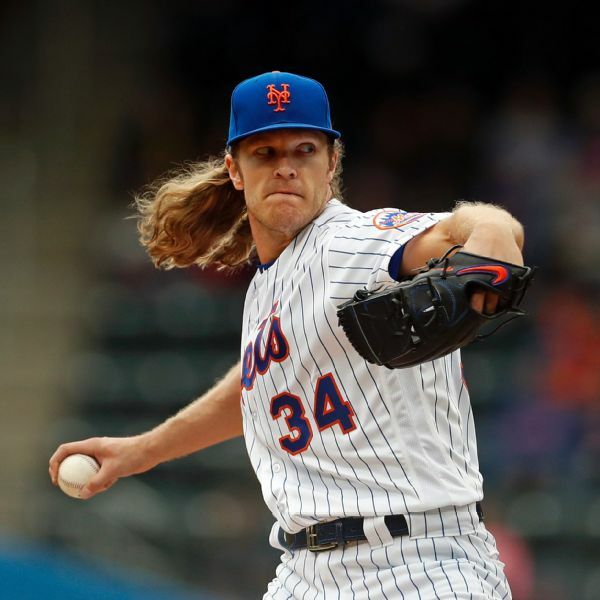 Mets starter Noah Syndergaard took issue with the team's lack of progress in contract talks with Jacob deGrom and New York's travel plans ahead of Opening Day. 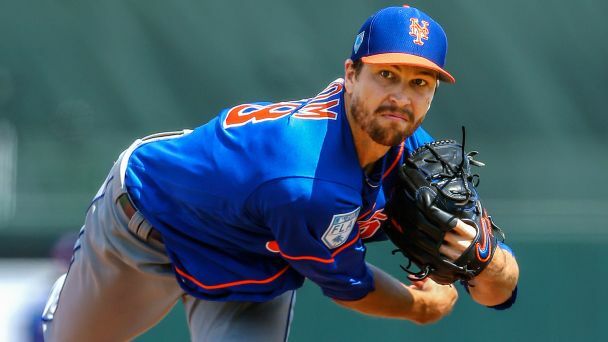 Pitcher Jacob deGrom more than doubled his salary as he reached a $17M deal with the Mets for 2019, breaking the record for a raise for an arbitration-eligible player.